With Valentine’s Day around the corner, here are a few of our favorite places to spend it around the Metroplex. Andiamo is a modern take on Italian dining with a heavy Tuscan influence. Its intimate feel along with a diverse wine menu makes for the perfect dinner date with that special someone. 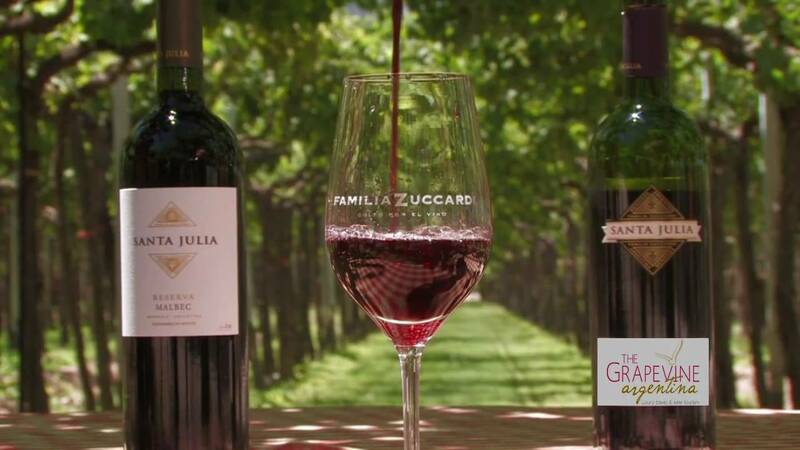 Grapevine Wine Tours is a unique experience to DFW resembling California’s Napa Valley. There are several locations along the route allowing visitors to wine and dine Lone Star style while having a tour guide. Silver Fox is Stonebriar’s premier steakhouse also offering fresh seafood and lobster. It’s low-key setting allows for every dining experience to feel private and exclusive. 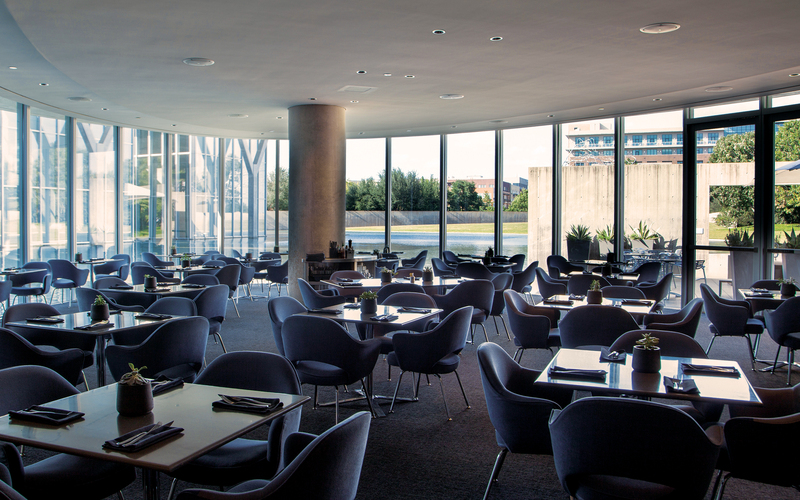 Located in Kimbell Art Museum, Cafe Modern is designed to have the perfect blend of form and function. Its large windows overlooking the museum and Fort Worth’s Cultural District create a calming feel, perfect for a date night. Once known as the Manor of The Sanford House, Restaurant506 offers upscale dining in Arlington’s Downtown neighborhood. With it being a bed and breakfast, there is a strong sense that every meal was personally made for you and your loved ones.